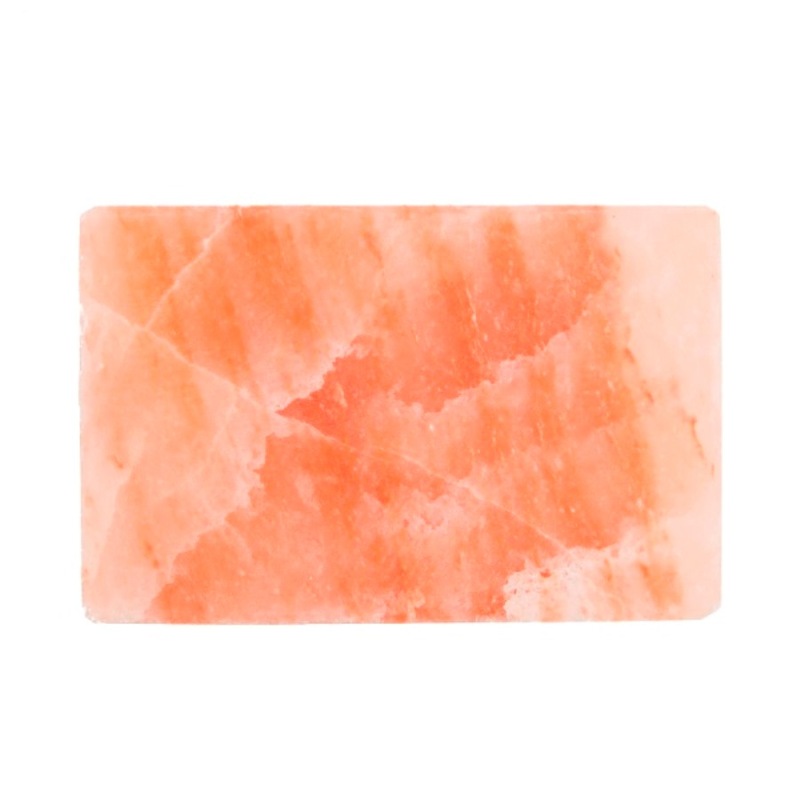 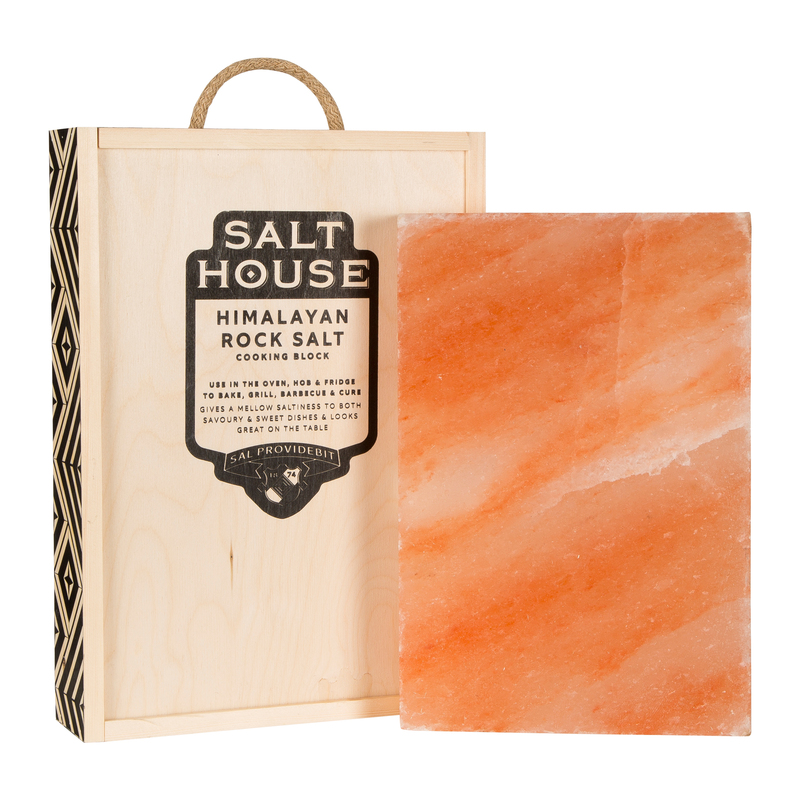 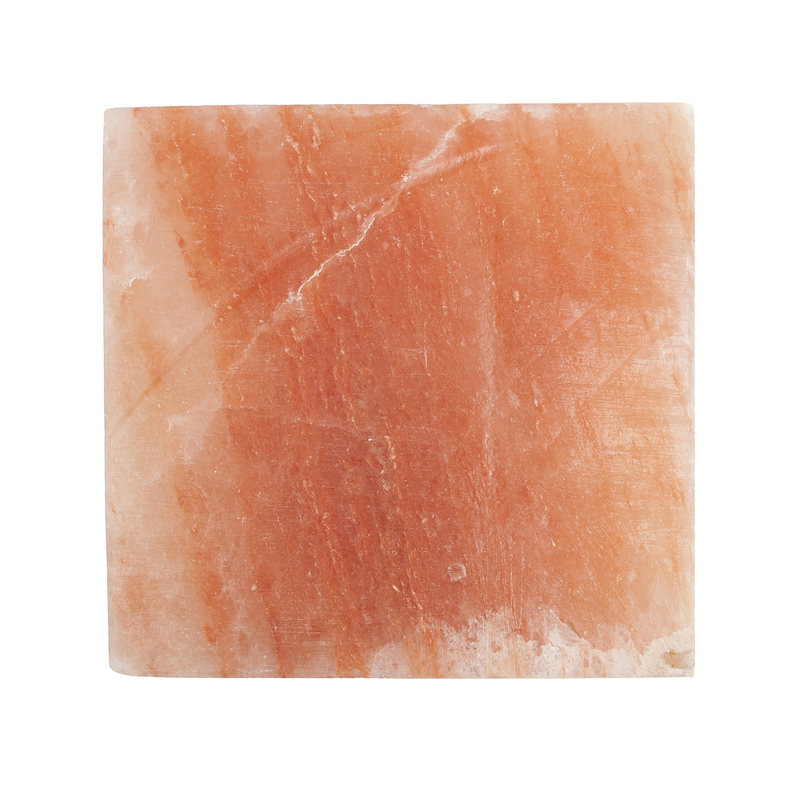 Your Himalayan Salt Plate may very well be the focal point of your cooking accessories. 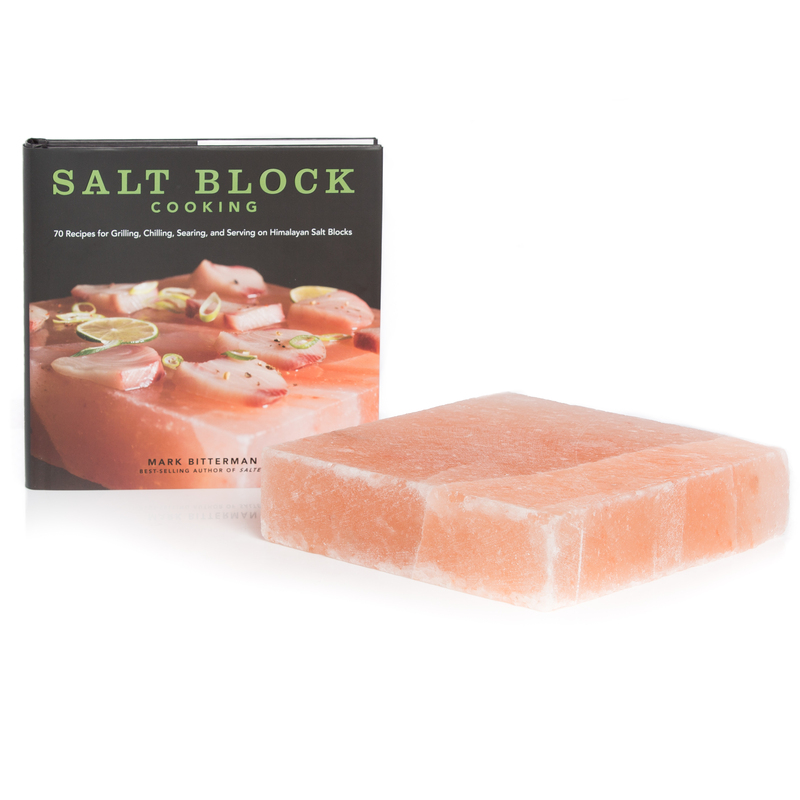 Keep it in prime condition for grilling and serving with the Salt Block Cleaning Brush. 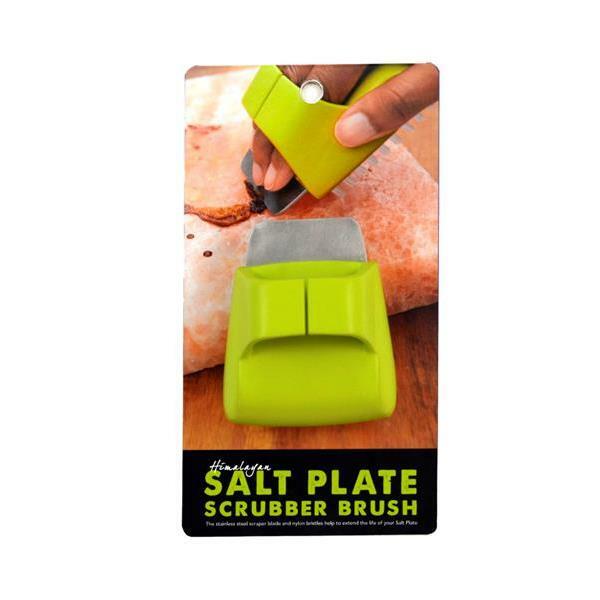 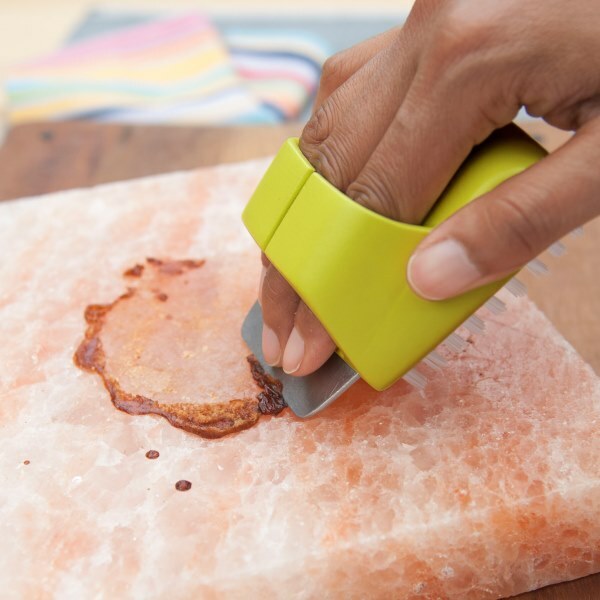 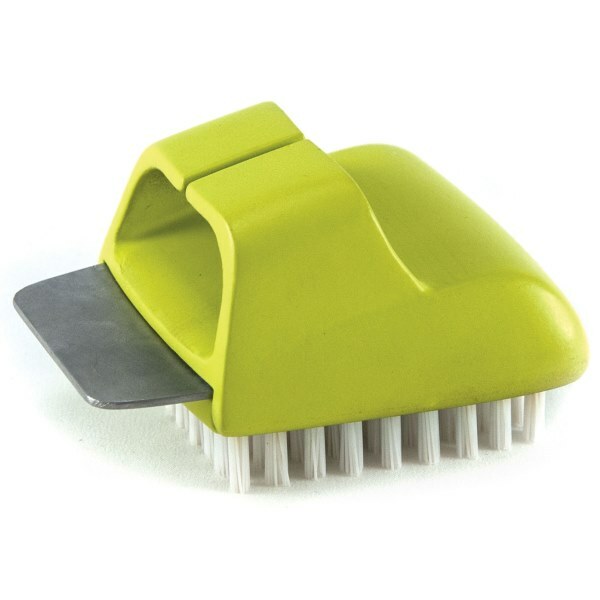 The handheld scrubber has nylon bristles to gently clean the surface of the salt block and a stainless steel blade to remove baked-on food bits or glaze.